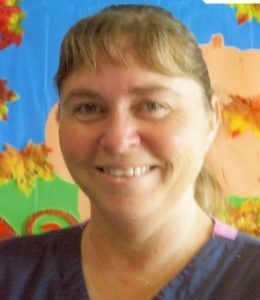 has been in the Day Care Industry in Johnston County since 2003.
will follow in the cemetery of Bethany Baptist Church. cousins, Gary Cooper, Donald Cooper and Sandy Cooper all of Kenly. and at other times at the home.